The Wurundjeri people of the Kulin Nation are the Traditional Owners of the land that is now known as the City of Moreland. The Wurundjeri people spoke the Woiwurrung language and take their name from the word wurun meaning Manna Gum (Eucalyptus viminalis), which is common along Birrarung (Yarra River), and djeri, a grub found in the tree. For thousands of years before European settlement, this land provided an important source of water and food for the Wurundjeri people who hunted in the area. The Wurundjeri did not ‘own’ the land in the European sense of the word, but belonged to, or were ‘owned by’ the land. They did not live in permanent settlements but camped for periods within defined clan boundaries where food was plentiful, and moved on when the land needed to rejuvenate. The land provided all the Wurundjeri needed – food, water, medicine, shelter – and they treated it with respect. In the years following British colonisation, the Indigenous population declined dramatically under the impact of new diseases, open warfare, dispossession, the lack of food and water and the almost complete breakdown of the traditional way of life and culture. In Victoria, the government provided Coranderrk (located 50km north-east of Melbourne), as a government reserve for Indigenous people who had been dispossessed of their traditional lands between 1863 and 1924. The reserve was formally closed in 1924, with most residents removed to Lake Tyers Mission. 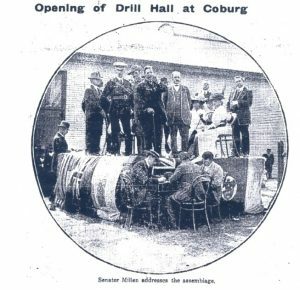 In 1912, the army accepted Coburg Borough Council’s offer of land for a drill hall at a peppercorn rent for five hundred years.The hall was officially opened by Senator Miller, Minister for Defence, on 27 February 1914. 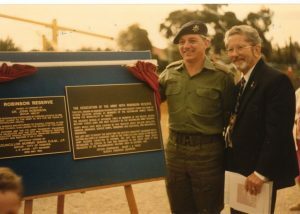 In 1975, Councillor Murray Gavin discovered that it was illegal for Councils to lease land for longer than ten years, so, after some considerable hesitation, the army was asked to vacate. 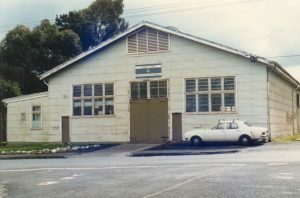 The hall was demolished in November 1987 and the newly cleared and planted land opened as Robinson Reserve, July 1988. 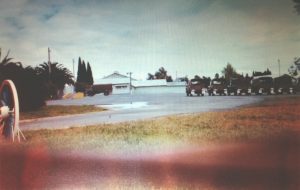 At first, the council planned to use the old house as a caretaker’s cottage, but Councillor Paul Huckin and the community services manager, Ms Carol Mathew, recognised it could be developed as a Neighbourhood House. 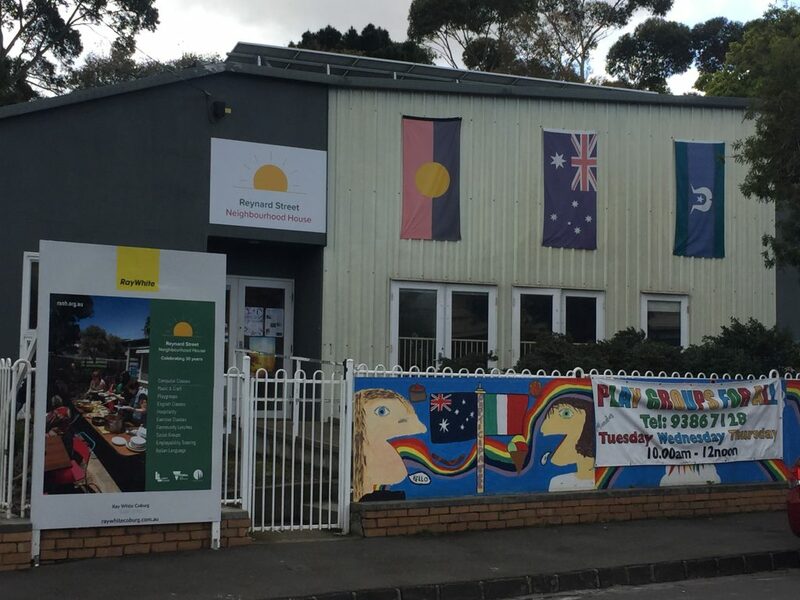 The first Neighbourhood Houses/Community Centres had opened in Victoria in 1973, and by 1988 there were almost three hundred in operation. 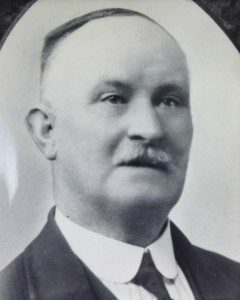 Later that year, the House was officially opened by Councillor Murray Gavin. The Coburg Courier reported on Wednesday 13th July 1988 (page 7) that the newly elected committee of the Robinson Reserve Neighbourhood House wanted the community to decide on the sort of activities to be held at the house. ‘Community input’ was the catchphrase. Playgroups, community lunches and English as a second language were proposed. As well as recreational and educational programs, community groups could use the house for meetings. This article includes a photograph of the house participants and a few children. The original article is available in print format at the local history room in Coburg Public Library.